We are located in the Center for Quantitative Medicine, part of the University of Connecticut Health Center. Our academic affiliation is with the Department of Cell Biology. Postdoc position open for agent-based modeling of biofilms. Abhishekh Gupta joins our team. 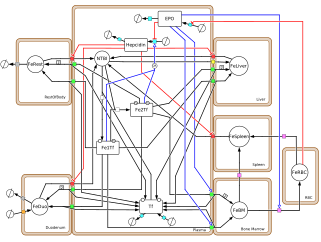 New E. coli central metabolism model published.